You are here: Home / Recipes / 15 of The Best Kid-Friendly Smoothies! 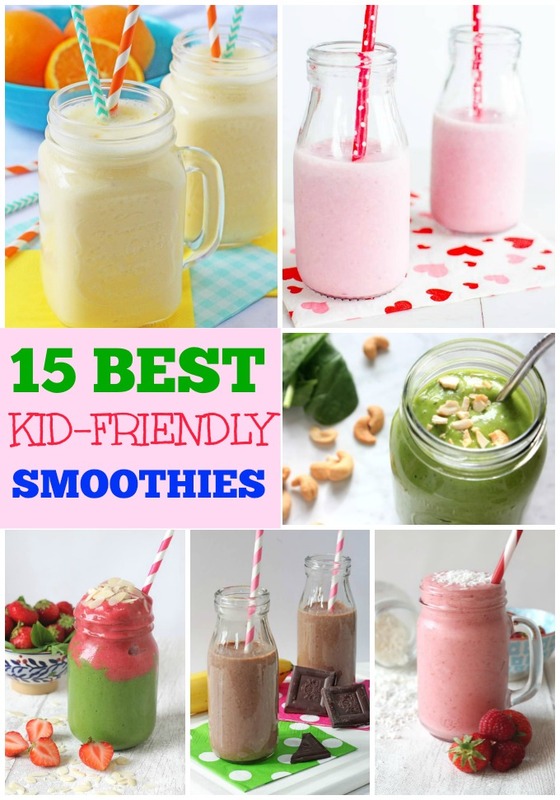 15 of The Best Kid-Friendly Smoothies! 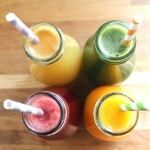 15 Easy & Delicious Smoothies that even picky eating kids will love! One of the most frequently used electrical items in my kitchen is my blender and a lot of the time it’s used for making smoothies. One of the reasons I love smoothies so much is that they are so versatile. 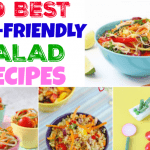 Not only are they a fantastic way of packing in loads of healthy and nutritious fruits, vegetables, nuts, seeds and even grains (that they might otherwise refuse if served on a plate!) 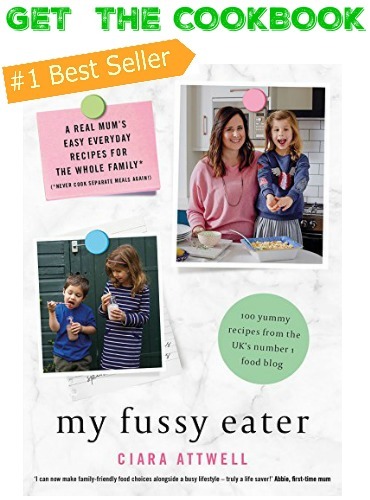 into your child’s diet, they are easy and quick to put together which is always a plus when you have a busy family lifestyle. 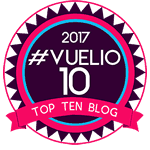 Add to this the fact that the flavour and ingredient combinations are pretty much infinite and generally adaptable depending on your tastes and dietary requirements, they really are a brilliant, quick and easy breakfast for when you are running short on time or can also be served as a healthy snack. Like I said, the flavour combinations are pretty much endless but with kid’s in mind, I’ve put together my favourite 15 kid-approved smoothies for you! A healthy chocolate shake for kids with energy boosting chia seeds which are packed full of fibre, protein, Omega-3 fatty acids and antioxidants. This delicious banana berry smoothie is perfect for making with the kids. The ideal afternoon recharge! A protein packed smoothie made with quinoa, greek yogurt and berries. 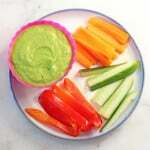 A delicious and healthy snack the whole family will love! Spinach, pear, dates, ginger and water make up this vibrant smoothie. You can either serve it in a glass or poured into bowls with a good dollop of greek yoghurt and some linseeds, sunflower seeds and almonds to make more of a meal out of it! Packed with Vitamin C, this smoothie makes the perfect addition to your breakfast or a delicious after school snack for the kids, helping to keep all those nasty winter bugs at bay! Creamy and smooth with a chocolate undertone, this cherry smoothie is perfect for kids! It’s nutrient packed with cherries, raspberries, avocado, and almond butter, then sweetened with dates. A delicious and refreshing recipe for a Coconut & Berry Smoothie made with coconut milk, coconut water, frozen banana and berries. This smoothie isn’t just confined to the morning and would make an excellent after-school snack. Get your morning off to a healthy but tasty start with this Choco Banana Breakfast Smoothie. It’s packed full of energy with the oats and banana giving kids a natural energy boost, yet low GI too, giving sustained release throughout the morning. With both spinach and beetroot in this vibrant smoothie, you can feel good knowing that kids are getting some extra goodness from foods that they may generally eat a lot less of! A frozen smoothie fit for superheroes. Blended frozen bananas, strawberries, spinach and almond milk make this smoothie as delicious as it is vibrant. This recipe uses almond milk, making it vegan friendly, but you can also use coconut milk or cows milk too. A green smoothie in disguise! Thanks to the bright purple hue from blueberries, no one has to know that this smoothie is packed with spinach! 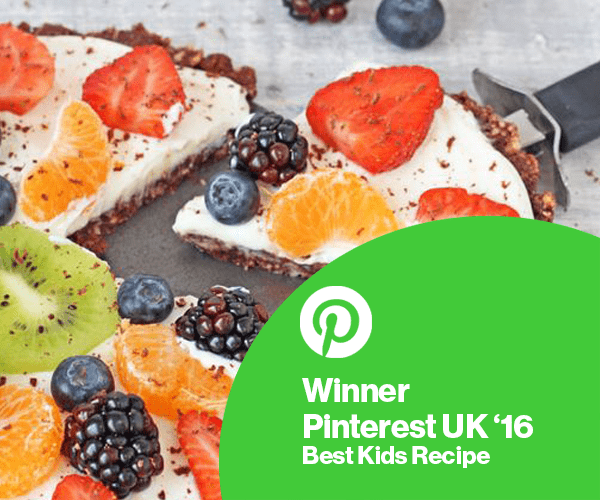 A great smoothie for kids, toddlers and nervous adults alike! A delicious and healthy kid-friendly Chocolate, Peanut Butter & Banana Smoothie packed with hidden spinach and flaxseed for extra nutrition! It’s so quick and easy to make and is a great after school snack for kids. 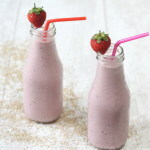 This healthy strawberry milkshake is definitely healthier than a traditional strawberry milkshake or strawberry flavoured milk as for a start it actually contains strawberries! The cashews give an extra creamy factor reminiscent of adding ice cream and a few dates and vanilla extract for good measure make sure the end result is sweet enough without adding loads of sugar or syrups. A delicious and healthy PBJ smoothie inspired by the classic sandwich filling – peanut butter and jam (or jelly depending on where you’re from). No added sugar, vegan and kid friendly. I love that it has natural protein in it from the peanut butter and you can change up the fruit to whatever you have – strawberries work well too. 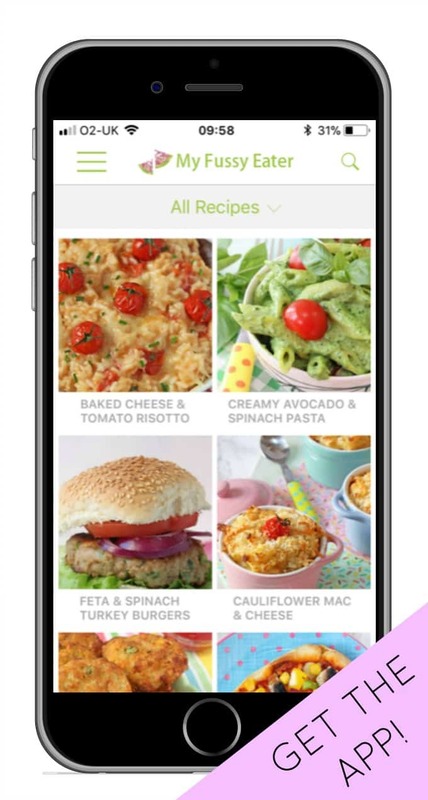 Thanks so much for including my recipe – there are so many lovely ideas here! So many new smoothies to try!